Swiss firm Zünd will take part in this year’s edition of Interzum, leading trade fair for furniture production and interior design, hosted in Cologne. 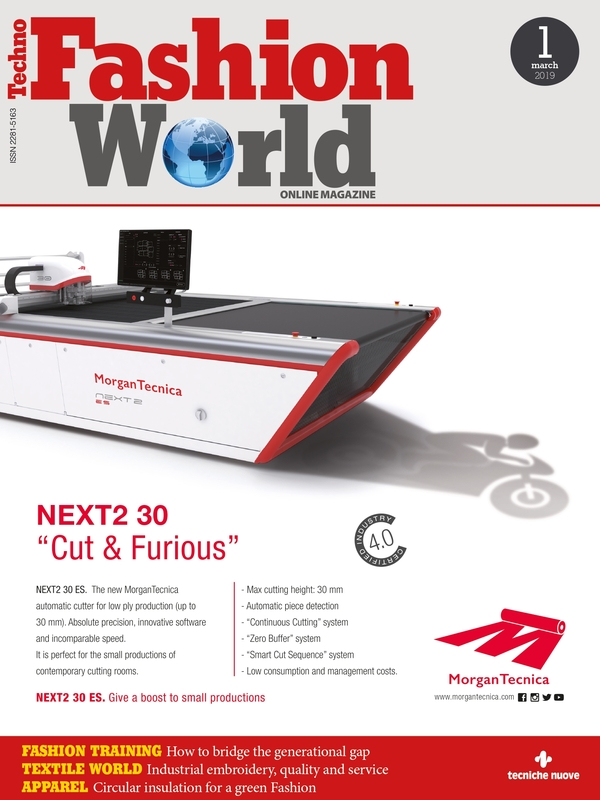 For upholstered furniture manufacturers, fully automated digital production processes are key to achieving greater profitability. 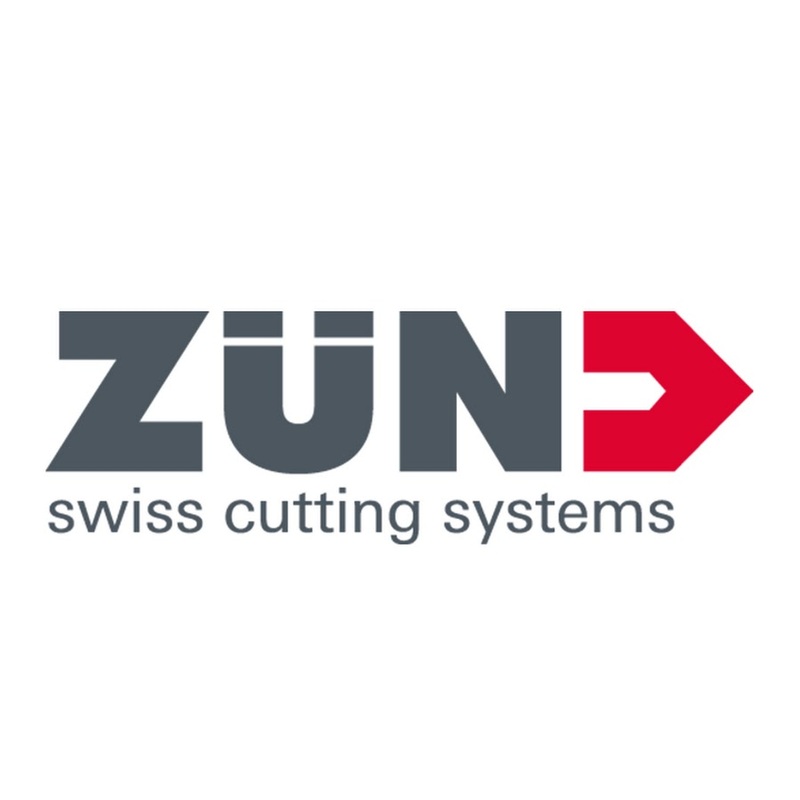 Zünd offers cutting solutions that are tailored to individual needs and consistently optimized for maximum efficiency. At booth J011 in hall 10.1., Zünd presents examples of what this looks like in real-life production scenarios.